The training is for both experienced and non-experienced surfers. 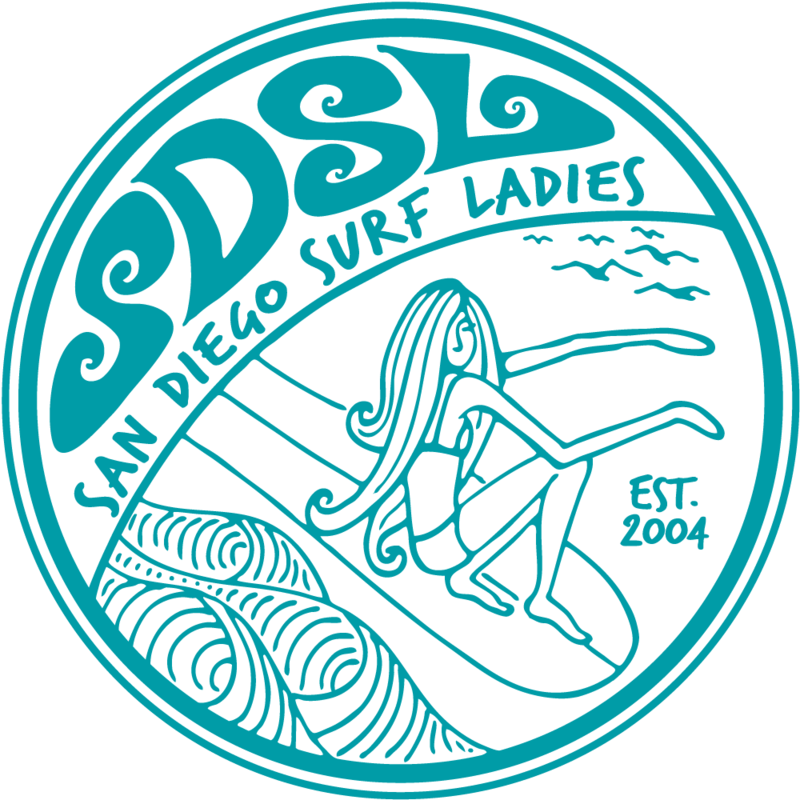 They provide us with coaching along with sharing what to expect as a volunteer on one of the OO surf outings. They provide surf boards for the training (the big, floaty softees) along with lunch. You must go thru the Outdoor Outreach orientation before participating. Contact Julie Kartrude with questions. RSVP via email or as comment on FB.